In an industry where safety is of paramount importance, Boeing stalled when decisive action was required. Anyone who avidly watches Air Crash Investigators will realise that many aircraft tragedies are caused by a safety oversight somewhere along the lines. In the aviation industry safety is the most important consideration and businesses that cut corners can suffer the most costly of consequences. Often it is airlines on desperately tight operating margins that might stray from safety standards. Boeing is a manufacturer renowned for having an impeccable safety record, but its safety credentials were rightly questioned after two similar and tragic accidents – the Ethiopian Airlines 737 MAX crash that killed 157 people, which came five months after a Lion Air crash in Indonesia that killed 189 people, involving the same aircraft. It is normal protocol after such incidents for all players to avoid public comment until air crash investigators can ascertain the cause of the accident. Boeing’s reticence to go public must be framed in this context. 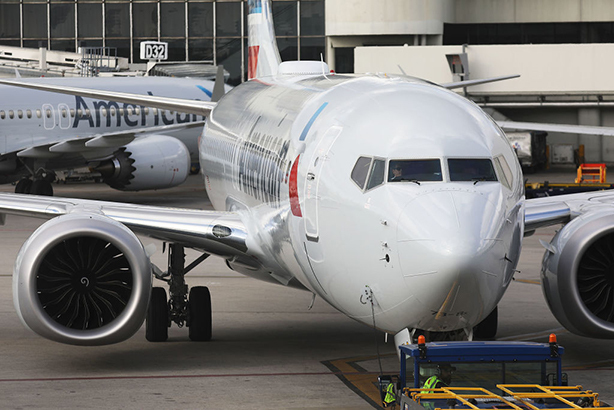 However, as airlines and aviation authorities around the world began grounding Boeing 737 MAX aircraft, urgent action by the manufacturer was required, rather than allowing due process to run its course. Boeing eventually ordered its entire 737 MAX fleet to be grounded five days after the Ethipian crash. This followed public pressure after several national aviation authorities – including the UK, China, India and Australia – had already taken that decision. A swift response in the immediate aftermath of the Ethopian tragedy would have sent a signal to the world that Boeing takes safety seriously (which it is known for doing so), even if such a decision causes huge disruption to aviation clients and stakeholders. By waiting – even if that is current protocol – Boeing lost control of the public narrative and appeared to be reacting to public pressure rather than putting the safety of passengers first. This is an unusual and turbulent comms situation with many stakeholders at play. While Boeing may have done everything required to communicate its moves to direct customers – but on this occasion it did not act quickly enough to put at ease the concerns of its customers’ customers: airline passengers.